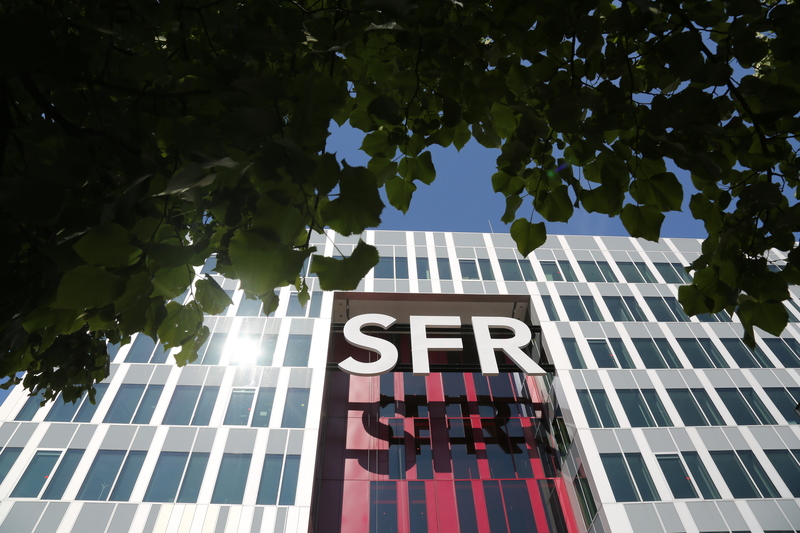 European telecommunications and pay TV firm Altice, owner of service provider Numericable-SFR, has snatched exclusive English Premier League football rights in France from Canal+. The EPL yesterday released a statement confirming Altice had been awarded a three-season agreement that begins in the 2016/17 season and runs through to end of 2018/19 season. Altice gets exclusive rights in Monaco, plus non-exclusive rights in Andorra, Luxembourg and Switzerland. According to the Financial Times, Altice will pay around €100 million a season for the EPL rights. The deal is a huge blow to Vivendi-owned subscription TV service Canal+, whose business model is largely driven by premium content offers such as football and movies. Canal+ still has rights to French Ligue 1 football. “Altice has an established track record as a global telecommunications company and we look forward to working with them to deliver high-quality coverage of the Premier League to our many fans in France, and the other territories for which Altice has acquired our rights,” said EPL executive chairman Richard Scudamore. Netherlands-listed Altice has made a series of plays in the international content space in recent weeks. Subject to approval, it is buying US cable operator Cablevision in a US$17.7 billion (€16.7 billion) deal and has been given the green light to acquire French network RMC Découverte’s parent, NextRadio TV. The company has also launched an SVoD player Zive, which will be included in new cable packages and through a new set-top box; and owns France’s second-largest mobile operator and web provider Numericable-SFR.